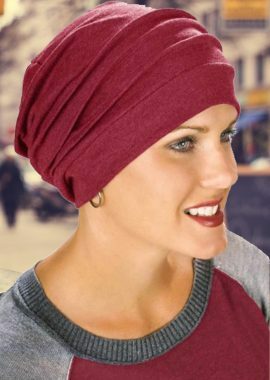 You will love the luxurious, soft feel of the softie turban. 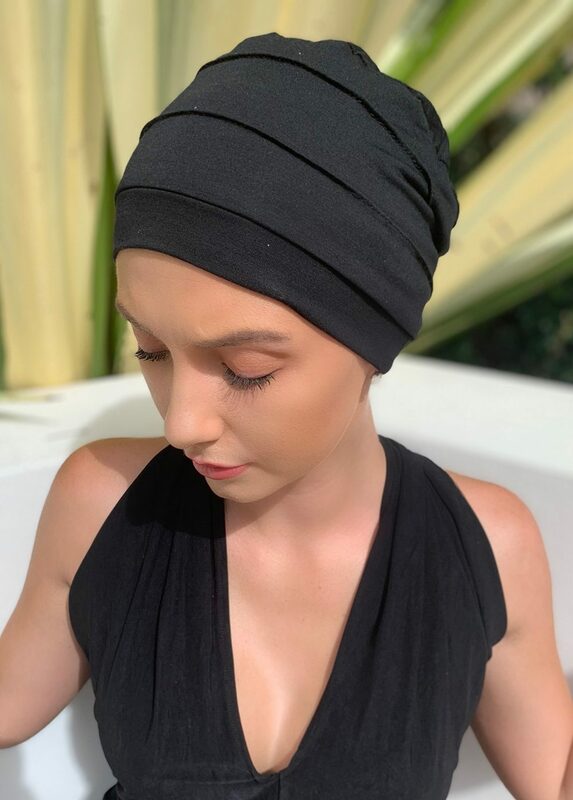 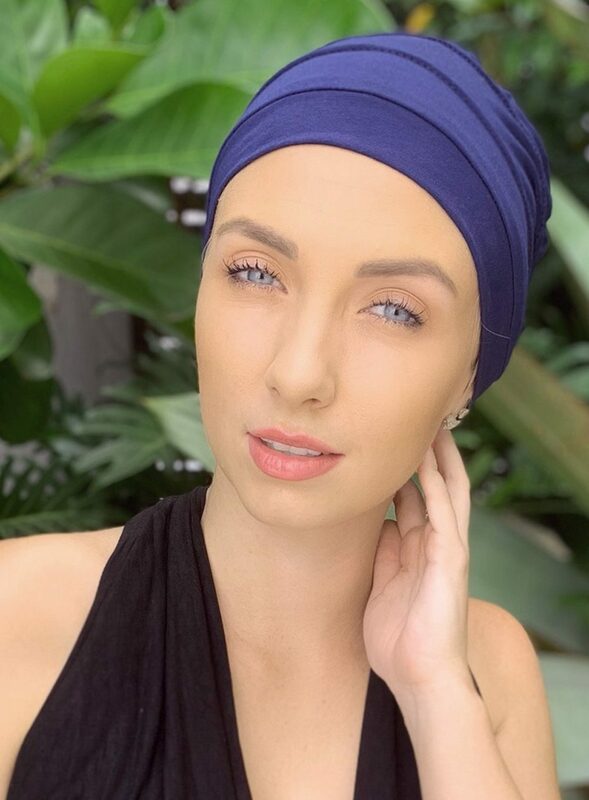 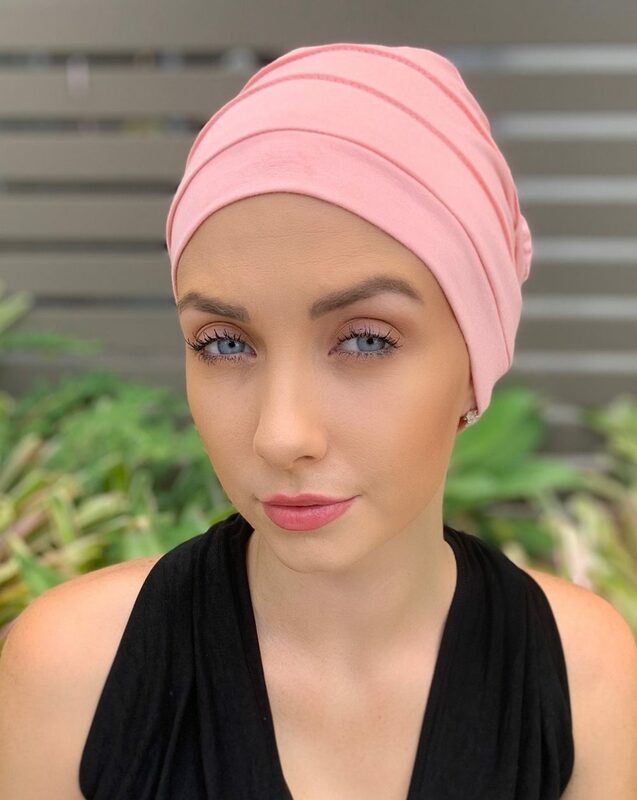 Australian made and fashioned in bamboo viscose this turban is sure to be an instant favourite. 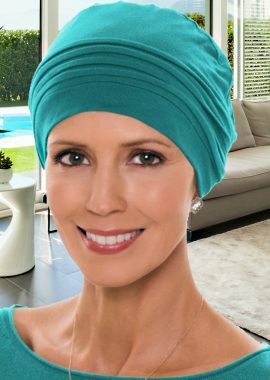 It’s fully lined with no exposed seams on the inside making it ideal for cancer patients, sensitive scalps & women with hair loss. 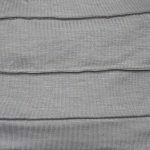 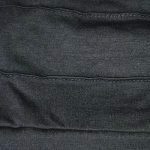 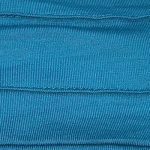 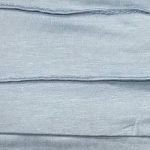 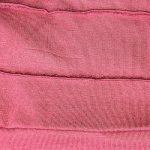 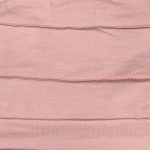 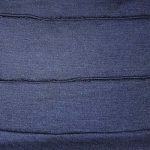 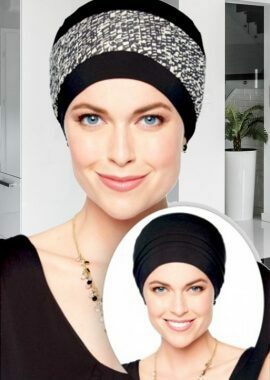 The bamboo softie is an ideal style to add a headband or scarf to allowing you to dress it up or down with little fuss. 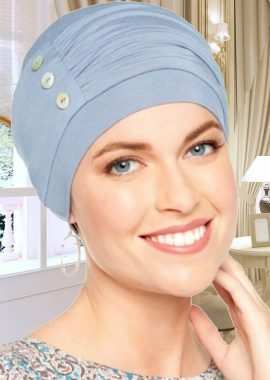 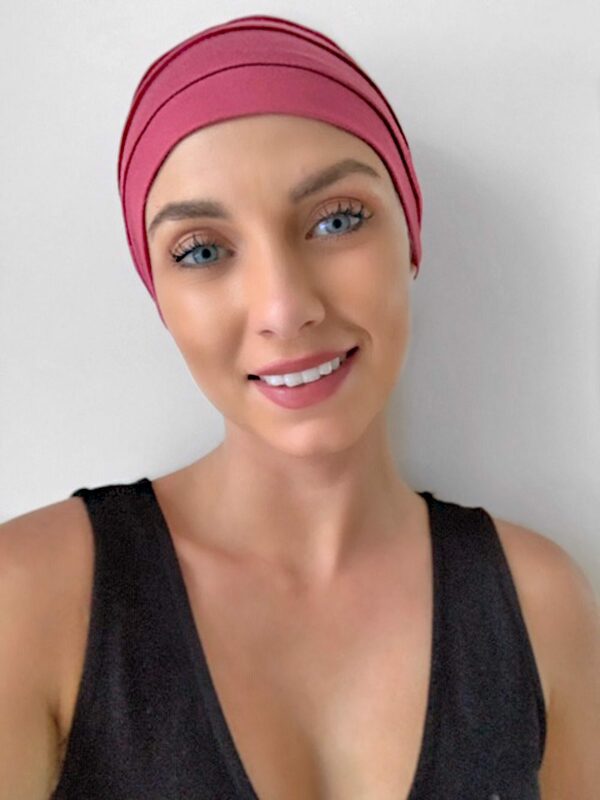 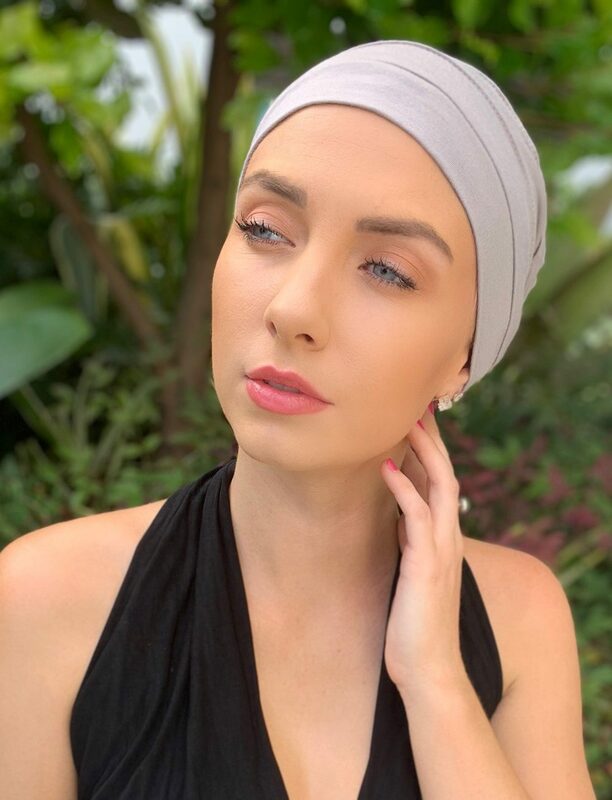 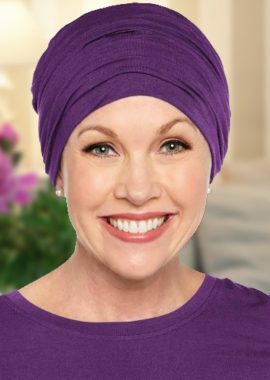 This classic design provides total head coverage for women with hair loss due to cancer, chemotherapy, alopecia and other medical hair loss conditions.